Perry Dental was established on December 31, 2006. The owner is Dr. Mark Mackley of North Ogden. Dr. Erik Peet joined the practice in 2018. The office is conveniently located in beautiful Perry, Utah, on Highway 89. Our facility is state of the art, and features the latest in dental technology. Beyond that, we strive to maintain a comfortable experience for our patients. 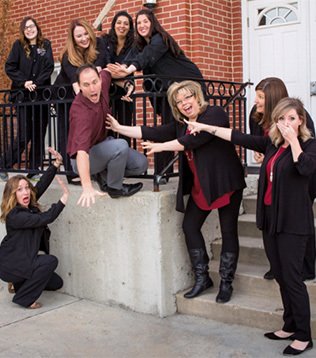 Please contact our Perry dental practice to learn more about the dental care we provide and to schedule an appointment.